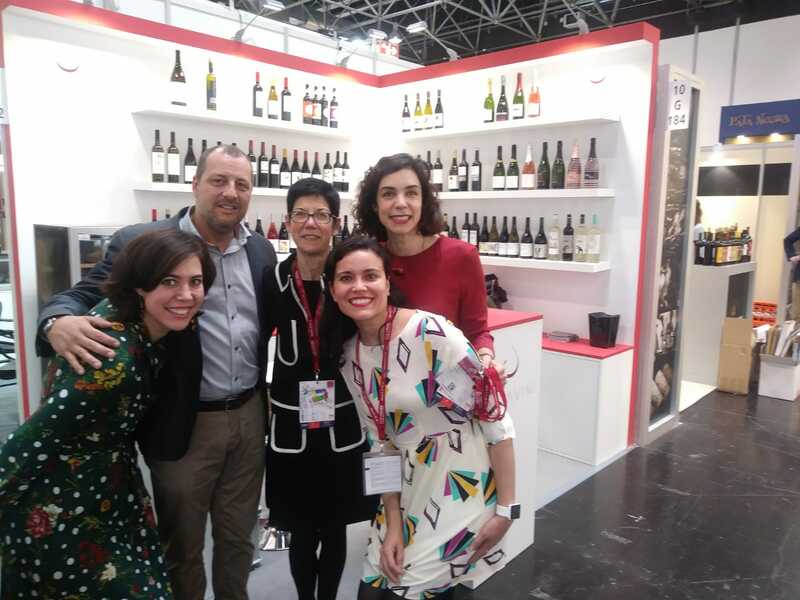 This week we are in Prowein 2019. 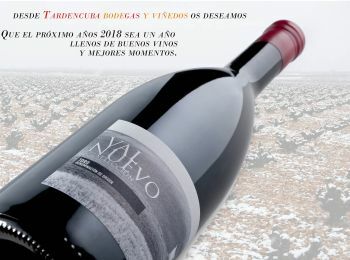 We are presenting our new vintages to the whole world. Our Toro and Rueda wines will be exposed to importers from more than 50 countries. 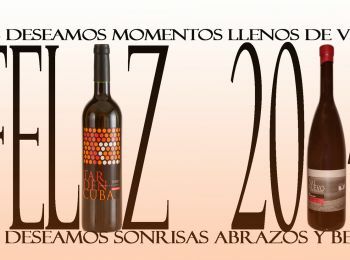 From Tardencuba wineries and vineyards, where sometimes dreams come true … you wish a prosperous and very happy 2018. 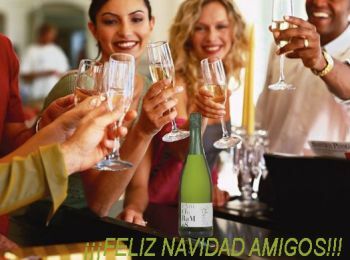 We wish you moments full of joy for next year.